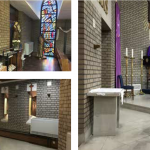 The Church Heating Specialist provide a free quotation and estimate service, as well as our design and planning service. 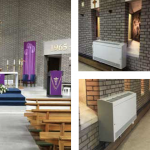 Because of the inherent nature of church heating systems, every single application is different. Each installation is unique, so depending on your requirements and the results you need to achieve, our systems vary in price. 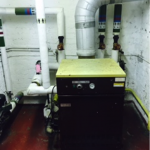 One thing we can say though, is our church heating system installation, maintenance and parts are the cheapest in the UK. We will not be beaten on price for our labour or parts. If you get a cheaper quote, we will compare it like for like, and beat it, no questions asked. To have one of our fully trained and certified specialist heating engineers give your a free quotation, call us now on 0161 211 6955 and we will help you out, free of charge. We can also help out with grants!